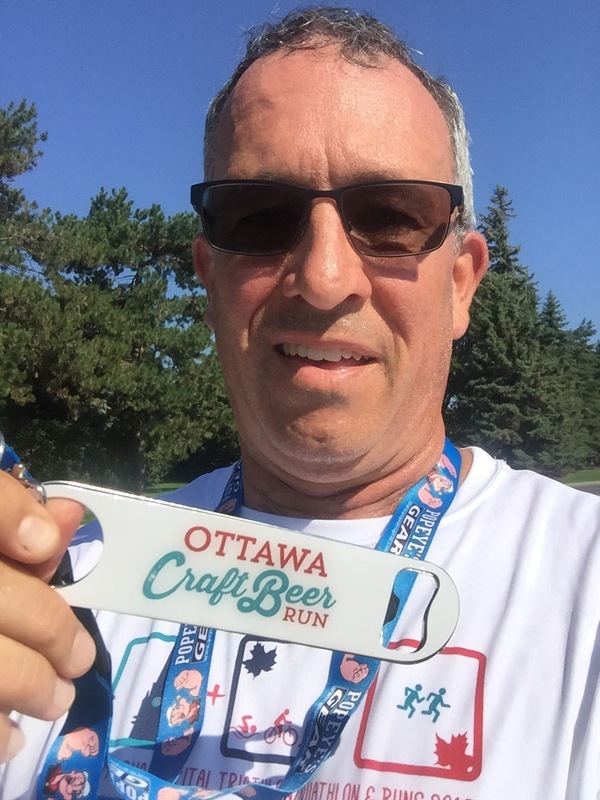 Yesterday I took a chance and ran the 2016 Ottawa Craft Beer Run 5k. The route was a simple out and back along the Rideau Canal, beginning and ending at the newly renovated Landsowne Park with the turn around point at Dow’s Lake. If you have ever visited Ottawa, you know this a scenic and relatively flat route. The race was part of/connected to the Ottawa Craft Beer Festival, a three day event held at the Aberdeen Pavilion on the Landsowne grounds. Race registration included a weekend festival pass, a festival beer glass, a shirt, a useful bottle opener finisher’s medal, and a delicious beer from local craft brewer Beau’s. Four Beau’s beers were on offer — the classic Lug Tread, a German Lager styled Marzen, a lighter Belgian style Patersbier, and a tart Danish styled Old Skal. I opted for the strong Marzen as my morning race reward, but returned later during the festival for the Old Skal and I’m glad I waited. Amazing beer, with a unique taste. But I digress. In addition to these race day goodies, there was also samples from gluten free Stoked Oats and giveaways from Yelp. Racers had the option to pick up their bibs either Friday evening or Saturday morning. I opted for the morning pickup as I didn’t really want to head into downtown traffic on a Friday during my holidays. This decision doesn’t always pay off, but the race organizers had a decent system in place to get bibs in our hands quickly. Also, prior to the race, there was warm-up yoga on the Great Lawn. Fortunately, the weather was fantastic so this all worked out. After a quick warm-up run around the lawn and a little yoga, we headed over to the start line set up on Queen Elizabeth Drive along side the UNESCO World Heritage Site Rideau Canal. This year the race worked with local race experts SportStats and Somersault Events to coordinate the race logistics and provide a chip-timed event. As the Ottawa Craft Beer Run is relatively new (this is only its 3rd year), this move should help cement the event on the local running scene. Because the race is such a new event, there are still a few growing pains to be worked out. 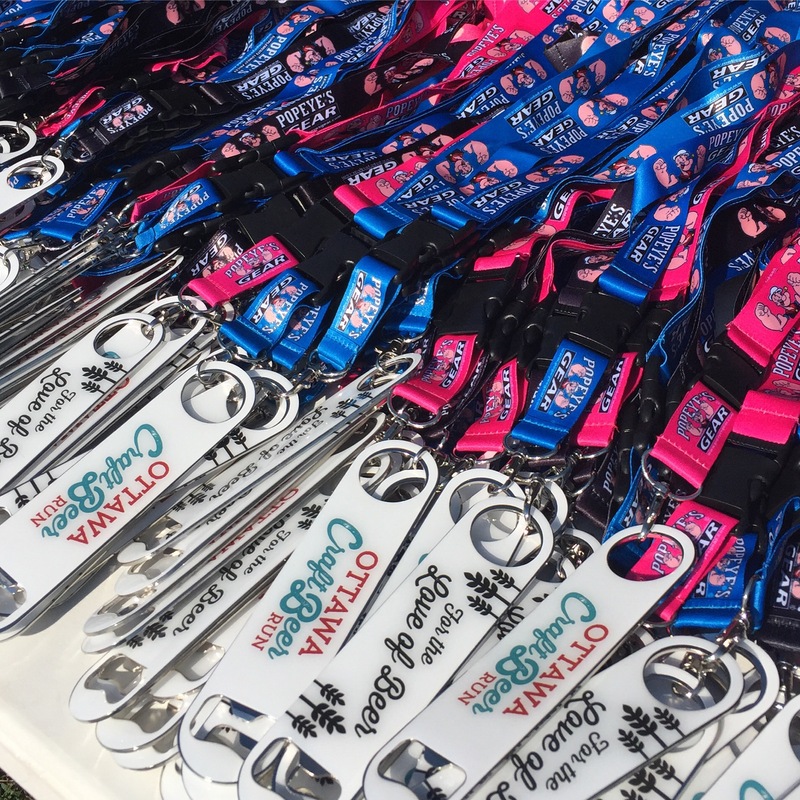 Most notably, the connection with the Ottawa Craft Beer Festival seems a little unclear. Although racers are told they get to enjoy a Beau’s beer following the race, the beer festival organizers and workers did not seem to know this or what the protocol was for getting us our reward. Most likely this was a result of too may moving parts for two connected events; the issues would be easy to resolve with better communication between the festival and the race organizers, followed by clearer instructions to the racers. In the end we did get our drinks, but some people were frustrated by the confusion. Also noted as an issue was the lack of water at the end of the race, as well as the absence of washrooms. I suspect the organizers assumed the location would have public access washrooms, but these were not accessible during the event. Again, this seems like a growth area for a new event, and they are things that they can easily resolve next year. With a flat, fast course, great weather, and a wonderful atmosphere this is a race I will definitely head back to next year. Besides, who doesn’t love a useful finisher’s medal?